In just over two weeks, money that businesses keep in bank accounts might lose a major safety net. 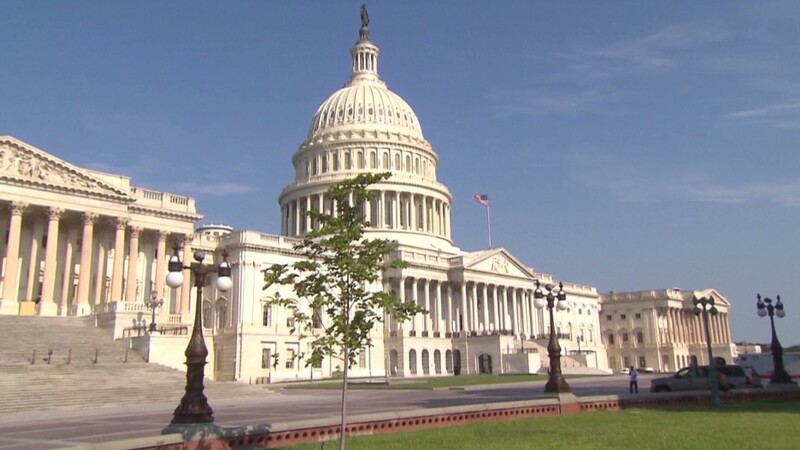 The U.S. Senate on Thursday blocked a bill to extend a deposit insurance program, one that provides unlimited coverage for $1.4 trillion in noninterest-bearing checking accounts. Those bank accounts are the kind typically used by companies and local governments to do things like payroll. Currently, every dollar above $250,000 is guaranteed by the Federal Deposit Insurance Corporation's transaction account guarantee program. But the TAG program is set to end this year. The fear is that businesses will search for a safer place to park their dough -- and that could mean flight from small banks to large ones. Businesses heading to larger banks could deal a self-inflicted wound. Small businesses traditionally rely more on community banks for lending, and the less money a community bank has in deposits, the less it can lend. It's a shift smaller banks worry about. After all, there's still a perception that major institutions like JPMorgan Chase and Bank of America are too big to fail and would receive a government bailout in tough times. There's more than $100 billion in TAG-protected accounts parked at these smaller institutions, and for months their trade group has been lobbying Congress. "The last thing you want is even more concentration in a handful of megabanks," said Paul Merski, the banking group's chief economist. However, the major banks have actually benefited the most from the TAG program. 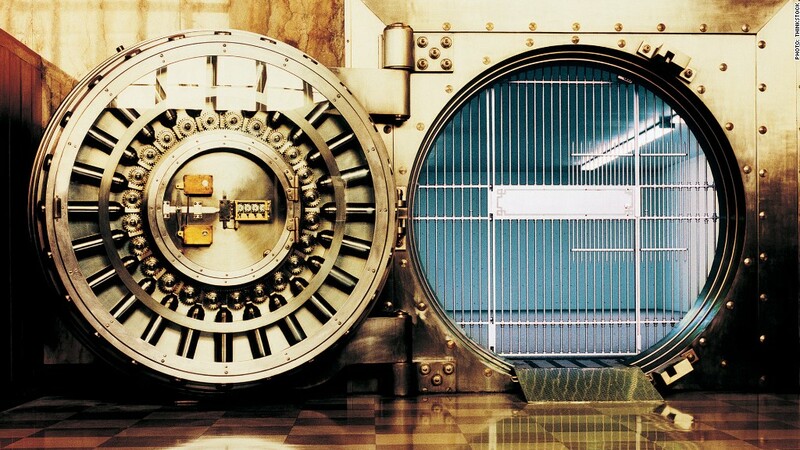 A recent report by asset management firm StoneCastle Partners shows that, as of March, more than 80% of the money protected by TAG was at banks with more than $50 billion in assets. That accounts for only about three dozen banks -- out of a nationwide total of about 6,000. John Berlau, a senior fellow at the Competitive Enterprise Institute, argues ending the TAG program is in the nation's best interest. He said the usefulness of this crisis-era program has run out. "In a way, keeping TAG was perpetuating the fear that the economy was in crisis," Berlau said. "This is the first step." For a small business or municipality, there are other options than simply moving away from a familiar local bank. Smaller banks could keep protecting all accounts by opting for programs like one provided by StoneCastle or Promontory, which allow depositors to remain insured by spreading out money to accounts in several banks and keeping each account below the $250,000 insurance cap. StoneCastle CEO Joshua Siegel said another option -- moving funds to a money market account -- might prove problematic if that money is for a company's payroll. If investments become shaky and a business wants to pull out money quickly, it might find itself in line behind other investors. The TAG program isn't dead yet, though. It might get a final shot if the community bank trade group succeeds in including the measure in a fiscal cliff bill.